Definition of a Payoff Letter. 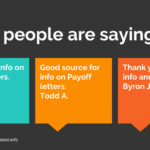 What is a Payoff Letter? A Payoff Letter is a letter that is required often by a Lender proving that other loans the borrower had are paid off and have a $0 Balance. 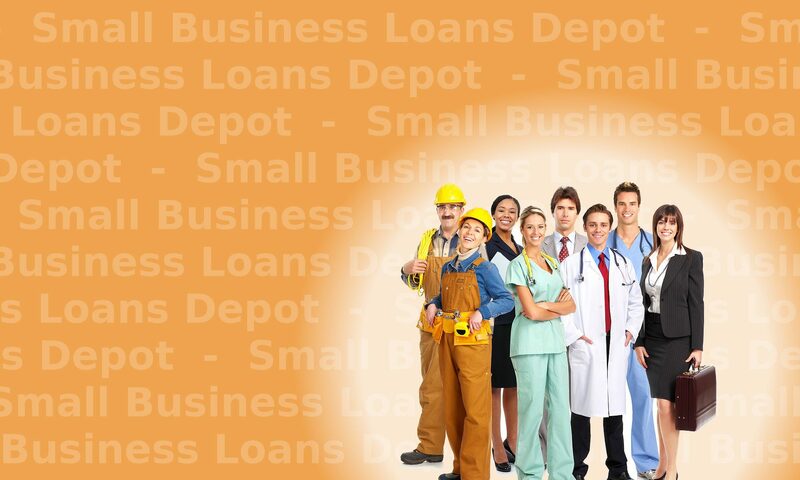 – A request to show other small business loans are paid off. – A request to verify that a credit card is paid off. – A Letter showing that a similar type of loan has a zero balance and is paid off. Or call us at Tel: 1-919-771-4177. Question? These Letters are also called a “Zero Balance Letter”. They are often referred to this way to emphasize that the Letter needs to show that the balance is Zero. to be willing to approve and fund a new loan. Customers cannot always provide this letter. Sometimes customers are not well versed in this field. Another reason is they also don’t like getting paperwork together and are unsure how to do it. Customers also see it as a burden that they do not have the time or desire to deal with. If a Lender asks you to provide a Zero balance letter, find out which Institution it is. If you have more than one loan with that institution, get the Account number to make sure you will be getting the information for the correct account. 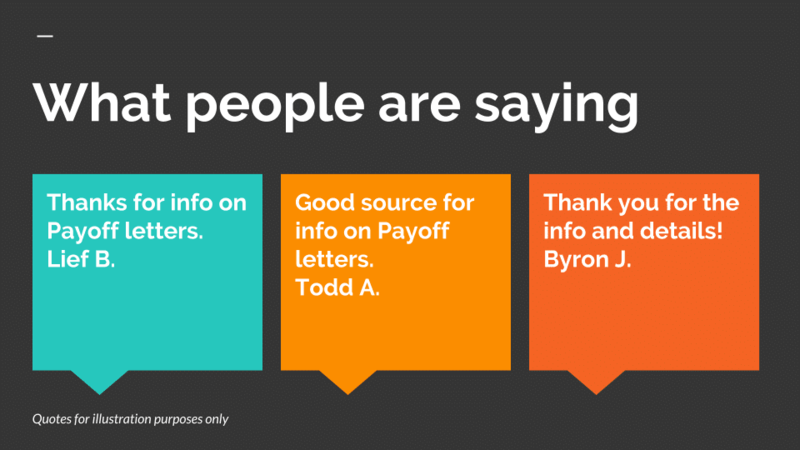 Once you have this information, call the customer service number for that Lender. Tell the Representative what you need and they will transfer you to the correct department. Most Companies have specific Departments that handle this type of request. You will be routed to that Department and they will provide the Letter. In most cases you will receive the Letter in 2 to 4 hours. If you have been asked for this type of Documentation, call us to discuss. 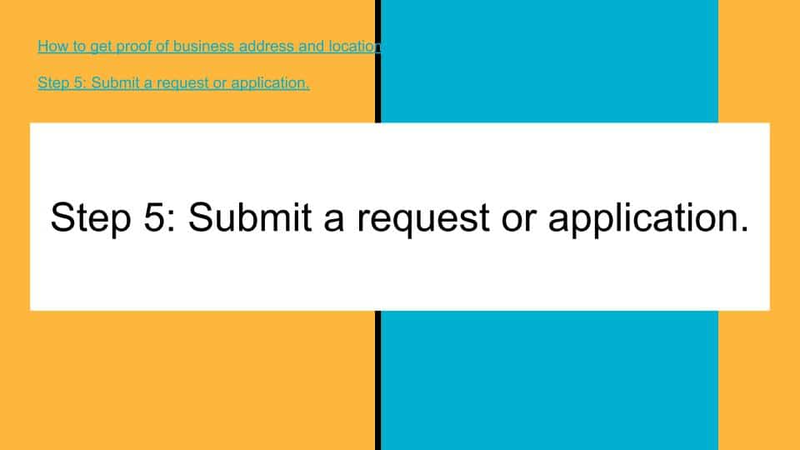 Explain what you are being requested to provide. There are other Financing products that do not require this and other forms of verification. You can apply for other Financing options and avoid having to provide this type of Documentation. – Need a Payoff Letter for a Business Loan. – How do I get a Payoff Letter? These issues and Questions have been addressed above. Therapeutics Corporation entering into a Payoff Agreement and Letter.